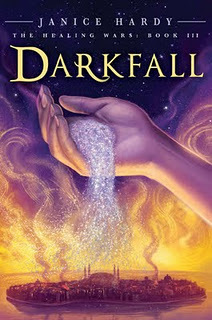 First Novels Club: Winner of DARKFALL giveaway! I really appreciate this cool article. From there i get something I want to know replica rolex submariner . Thanks for the info breitling Chrono Matic .